The digital transformation of the retail industry challenges retailers, but they seem to be realizing that authenticity, customer service and relevance are critical. That’s certainly the case at FAO Schwarz. The legendary toy store closed in 2015, but is being resurrected by new owners, ThreeSixty Brands. Open for business in New York's Rockefeller Plaza, the toy emporium is renowned for its larger-than-life interactive retail experiences. Over the holiday season, its New York store ran a Baby Doll Adoption Centre in which prospective doll owners had to speak with staff dressed as nurses and doctors to prove they were ‘fit parents’. This interview also relied on use of mobile apps, including a checklist held on an iPad -- and you'll find Apple's products all over the store as the company evolves new shopping experiences. “We are seeing industry-wide adoption of iOS at thousands of retailers, from neighborhood boutiques to many of the best-known retailers in the world,” Apple CFO Luca Maestri said. FAO Schwarz is using Apple equipment across the store, from interactive exhibits to sales associates tools. Inside, you’ll find iOS devices powering a range of experiences, while the videos you might see around the store are running on Apple TVs hooked up to screens. 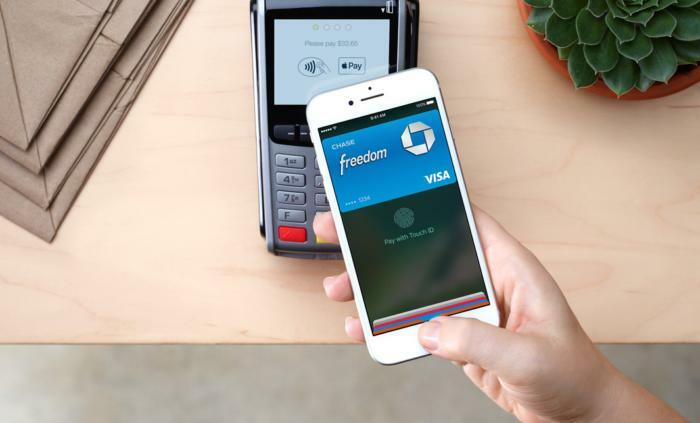 Sales and payments are handled on iPads or iPhones using Apple Pay. Apple’s iOS development platform was one of the reasons FAO Schwarz chose Apple, so its teams could quickly build apps for use around the store, including controllers for remote control cars or elements of the Baby Doll Adoption process noted above. Other reasons include the existence of off-the-shelf device management solutions, that Apple devices remain useful and hold their value over time and because they are robust, powerful, highly secure and reliable. FAO Schwarz cites Apple’s “instantly familiar user interface” as one of the reasons it chose to use iPhones, iPads and other Apple kit. Think about this: Today’s fresh employees are digital natives who grew up with Macs, iPods and iPhones. They are used to and familiar with iOS, and expect to use it at work as well as at home.